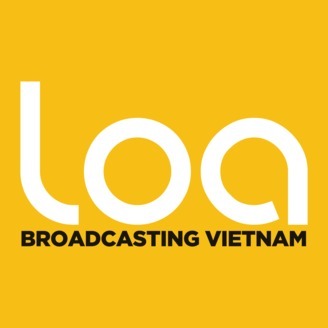 Loa is a podcast that explores the ideas and stories that shape Việt Nam today. We amplify the voices you need to hear and broadcast the perspectives you haven’t heard. 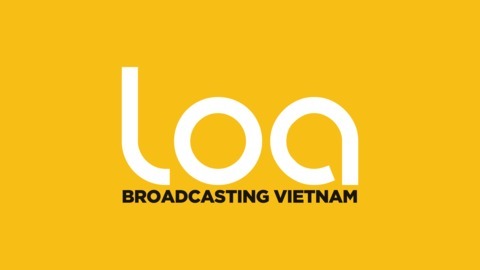 www.loa.fm. In the early 2000’s, skateboards began to appear on the streets of Việt Nam. Today, it has grown in popularity, forming its own subculture. But youth are finding it difficult to skate due to a lack of space and public acceptance. Our reporter, Tứ Tiểu Tâm, a passionate skater of over 11 years, hit the streets of Việt Nam to learn more.